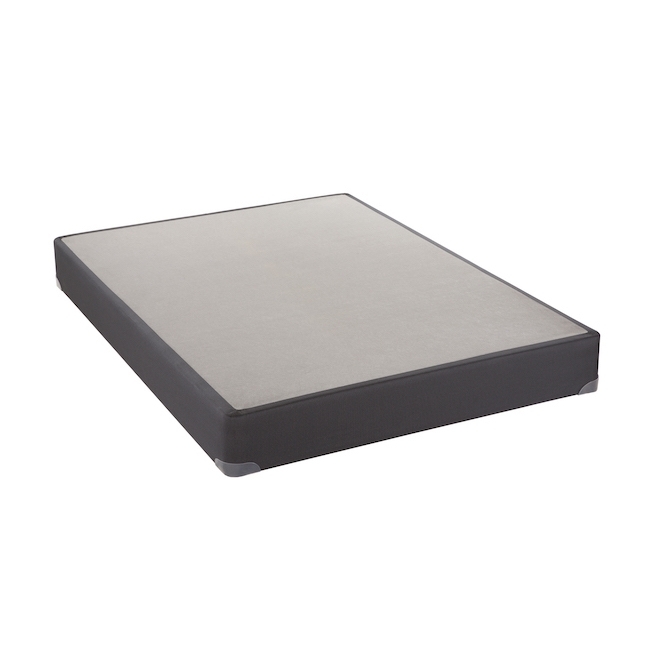 5” Low-Profile foundation/box spring provides support for your mattress. Coordinates well with our Crown Jewel mattresses. Low-profile foundation lowers the overall bed height, useful for thicker mattresses. Customer Return: Sold "As-Is". Limited to stock on-hand.